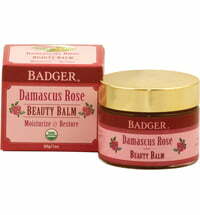 This gentle balm is ideal for the face, neck, hands or skin around the eyes. 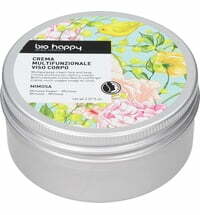 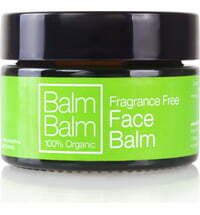 It is quickly absorbed, softening and smoothing the skin thanks to the contained antioxidant active ingredients. 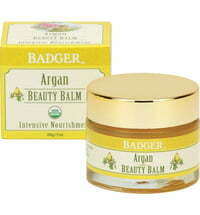 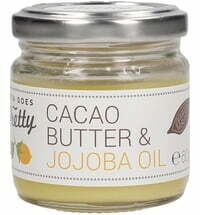 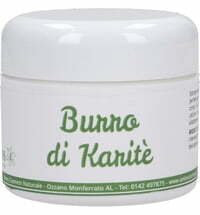 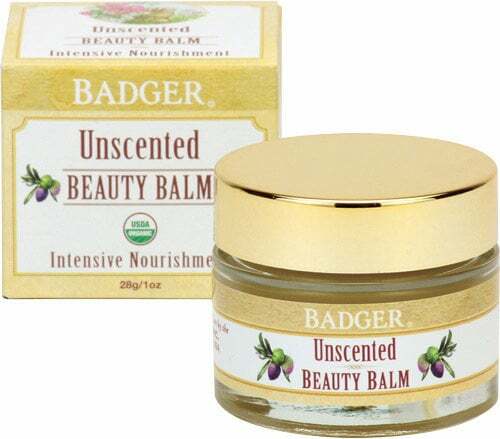 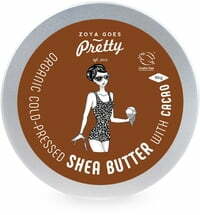 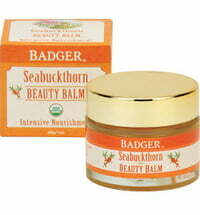 This beauty balm is without perfumes. It contains organic beeswax that maintains particularly sensitive skin. 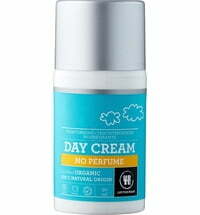 Not good for pompholyx eczema - avoid. 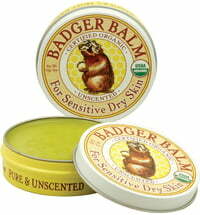 Seems harmless but beware, it can cause a bad, stinging reaction.